The IWS “Band of Believers” are a breed apart. Trailblazers. Charging forward for results. Mechanical Breakdown Protection and GAP programs – it’s all we do. And we’re great at it. 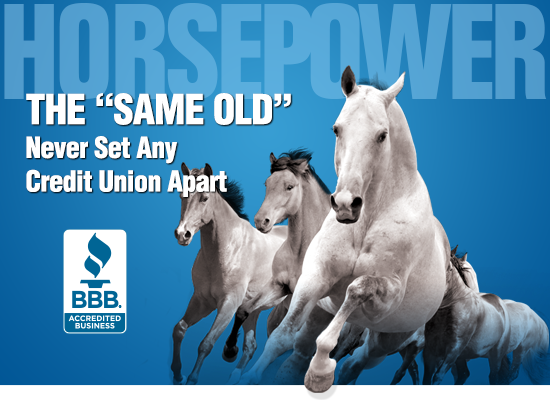 For over 24 years, we’ve been credit-union-centric, offering a core set of products and the most customized service platform in the industry. We’re dedicated to your success – however you define it. TAKE THE REINS. Set yourself apart with your members by featuring a truly guaranteed*, auto-lending non-interest income program – customized for your credit union and members.Encourage your CEO or Chief Lending Officer to complete the form above to hear how IWS helped Gulf Coast Federal Credit Union increase their non-interest income by 377% in two months! *No fine print catch here – we guarantee our results!